Have You Saved Enough Money to Buy a Home? Do you have enough money for a down payment, for closing costs, and to have an emergency savings fund? Typical mortgages will require you to have a down payment equal to at least 3% of the home’s purchase price. On the other hand, some specialty mortgage products (such as VA loans and Rural Development Loans) may not require any down payment at all. However, the more money you can put down on your new home, the better off you will be. A low down payment can lead to higher interest rates and requirements for you to have mortgage insurance. Each of these will significantly add to the long term cost of the home. The bottom line? 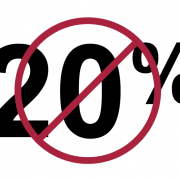 On its own, not having a 20% down payment should not be a stumbling block to buying a home. You will need more than just a down payment. When you buy your home, you will also need to pay closing costs. Closing costs represent the actual transactional costs of buying a home. 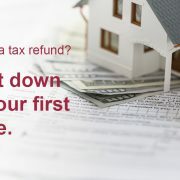 Those costs can include loan application fees, taxes, title searches, home inspections, and more. It is important to understand that closing costs represent actual costs and are not based upon a percentage of the home’s selling price. 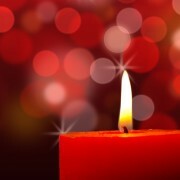 Closing costs do not have to be covered by the homebuyer. You can negotiate to see if the seller will pay all or a portion of the closing costs.  Your lender may also be willing to roll the closing costs into the loan. You should also have money set aside for an emergency savings fund. It’s pretty rare these days for a lender to require that you have some kind of cash reserves. However, as a homeowner, you will need cash that will allow you to make repairs to the home as they become necessary. When a storm blows a branch through a window or your hot water heater goes out, you are the one that will need to make repairs and replace equipment. What can you do when you haven’t saved enough money to buy a home? Recent polls have shown that saving up for a down payment is the largest hurdle for first time homebuyers. Many people don’t understand closing costs or the need to have an emergency savings account. If you are struggling to save the cash required, we might be able to help. The HomeOwnership Center has Down Payment Assistance programs and Financial Fitness classes that can make a real difference to you. 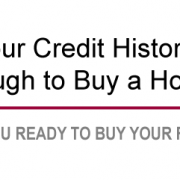 Part One: Is Your Credit History Good Enough to Buy a Home? Part Two: Have You Saved Enough Money to Buy a Home? Part Three: Are You Mortgage Ready? Part Four: Are You Planning to Stay in the Home for the Next 5 to 7 Years? 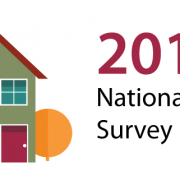 Part Five: Are You a Realistic Homebuyer? 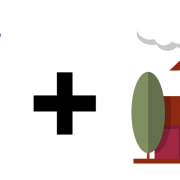 Part Six: Do You Know Enough About the Homebuying Process? 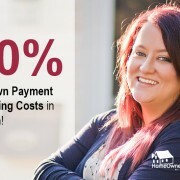 https://www.homeownershipdayton.org/wp-content/uploads/2016/01/Ready-to-Buy-Part-2-Money.png 241 800 Tim McMurdo https://www.homeownershipdayton.org/wp-content/uploads/2017/02/HOC_Web_Logo340x156.png Tim McMurdo2016-01-29 08:11:232016-03-14 14:04:58Have You Saved Enough Money to Buy a Home? Is Your Credit History Good Enough to Buy a Home? 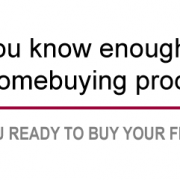 Do You Know Enough about the Homebuying Process? Is Your Credit History Good Enough to Buy a Home? Are You Mortgage Ready?